Selected bass wood strips, cut to very close tolerances. Sizes listed are for ¾" scale models. 24" standard lengths. Very soft wood with wonderful carving characteristics. Bass wood allows for intricate designs because it is strong enough to hold its shape. 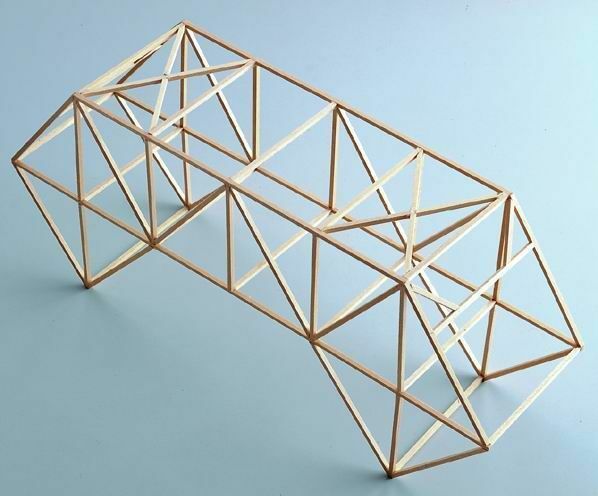 Use for architectural or engineering models. Easy to cut and shape with both hand or machine tools. Glues well. Finishes easily with latex paints or polyurethane. Excellent for home, classroom or office use.